Time to start training like a hockey player! 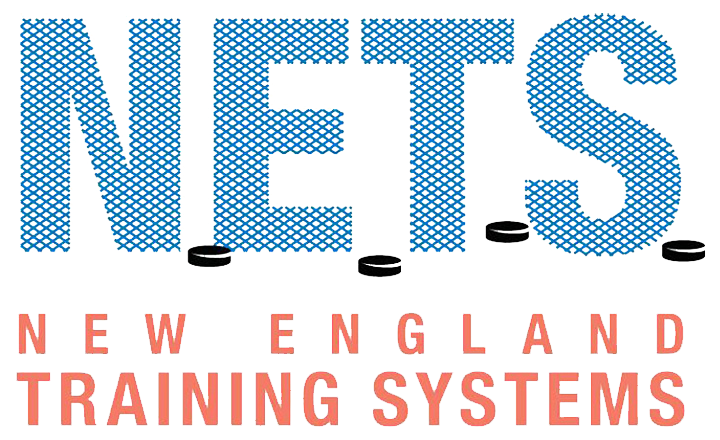 New England Training Systems (NETS) is now offering private and small group lessons at the International Skating Center of Connecticut and Champions Skating Center. Train with NETS Pro Staff and gain the tools to help you reach your goals. Contact Kathleen Shea or call us at 860-878-1779. Time to start training like a hockey player! Train with NETS Pro Staff and gain the tools to help you reach your goals. Copyright ©2019 New England Training Systems. All Rights Reserved.